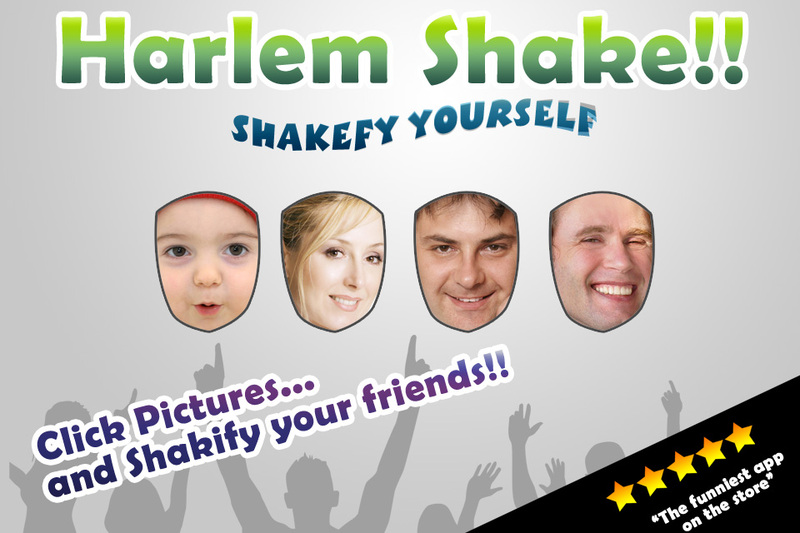 Click pictures of your friends and make them DO THE HARLEM SHAKE !! 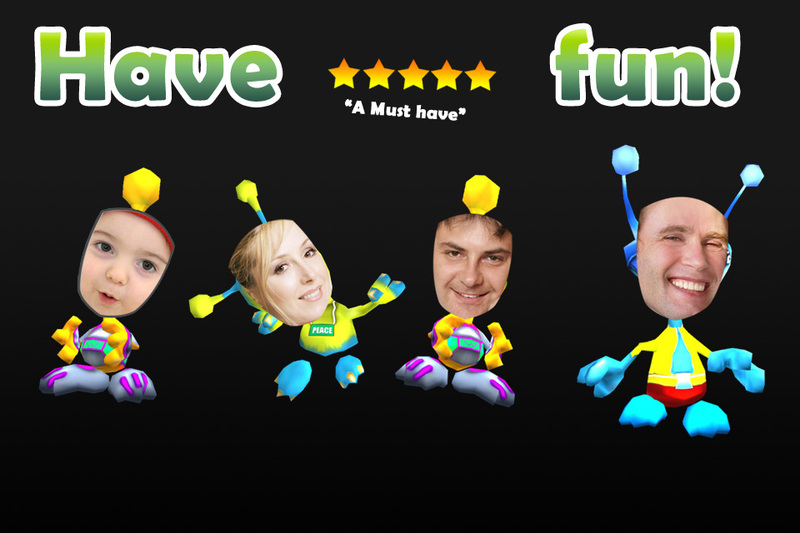 The coolest, craziest dance style to beat the gangnam style has finally landed on your handheld device. We noticed a lot of users had trouble using the app due to the interface. We did not put the necessary limitations earlier and users did not see pictures on the models. The issue has been rectified.